"bad habits are easy to form but dificult to live with,good habits are dificults to form but easy to life with"
Why you choose to do it? 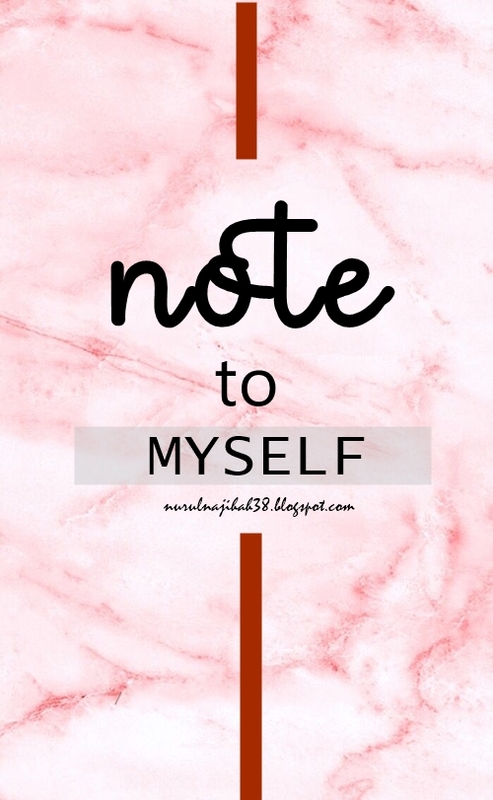 Why you need to do this? Assalamualaikum and hi! It almost at the end of February. Did you guys do well? 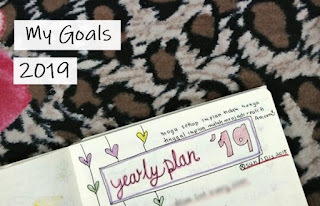 Alhamdulillah today I still manage to upload this post. Hopefully, I really can maintain to post a post once a month. Subhanallah, in the last year which is also my last semester in studies, I almost give up on one subject after I got the mid-term result. But, Alhamdulillah with the power of dua, I manage to get the best result for the subject and I didn't repeat it. So today, I would like to share with you the power of dua. I am very sure each of us must have sometimes felt like we are actually in the wrong place. We felt we can't manage it anymore. I just want to stop and do another thing that I believe I will do well there. But, we must always believe that Allah is the most powerful than others. We just keep following the flow and at the same time, we always try to keep closer to Allah. Increase ours depends on Allah. Keep dua to Allah and believe that He will help us. But, at the same time, we also need to do our the best. All out of all our potential and effort. Always keep reminding yourself that we are in this platform cause we can handle it. We will not here if we can't go through it. Whenever you feel that you're very down, just close your eyes and say: This is my journey, It's His plan. I just need to carry on and just trust Him". He will not put you here if you are can't do it. Next, always remember yourself about your parents. You are going to make them proud of you. 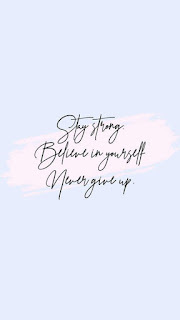 So, you should not give up and must keep going and always do the best. You may make your family picture as your phone wallpaper or put it on your table. By that, you will always be inspired to always do the best and you are not easily going to give up. You have started it, so you must finish it. 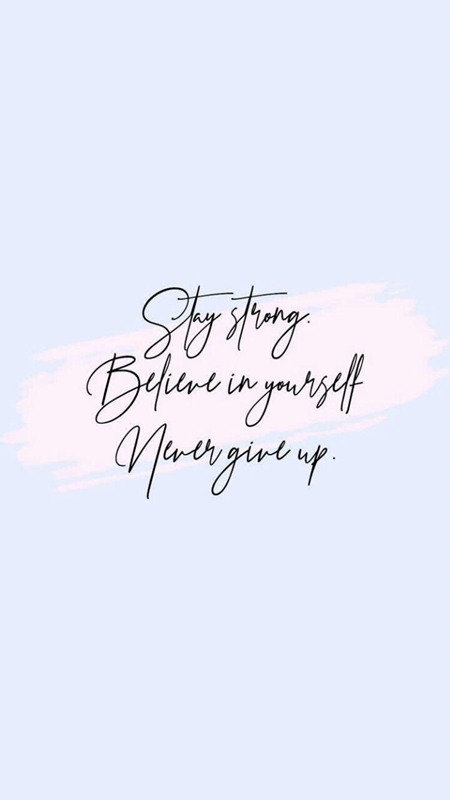 So, to all people out there that was struggle in their life, don't give up because it is far better to be exhausted from success than to be rested from failure. Even sometimes you feel upset, just remember that you're Muslim Ummah. That means everyone is making dua for you. So just stay strong and remember that after hardship is ease. If you keep struggle now, you will really proud and grateful after you get the result later. Hey guys. I'm back! So, it is not too late for me to wish Happy New Year, right? I hope so. So Happy New Year guys! I just ended my first semester in degree. Degree life was so hectic and full. Because of that, I always forgot to update my blog. When I remember, I will always be like 'what should I share?'. Hey guys. How are you today? Today I would like to share about my new business. I have been dropship for Durrashoppe business. This business sells skirt, Palazzo and blouse. I started my business last week. I am still freshie in the business world. 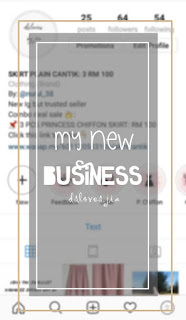 You may follow my business profile on Instagram. Now, we have a combo deal sale. 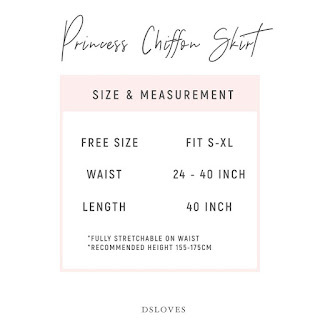 You purchase three pieces of Princess Chiffon Skirt with only RM 100. 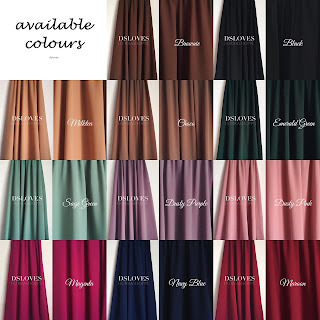 Price for one skirt is RM 35. But, if you purchase three pieces the price is only RM 100. 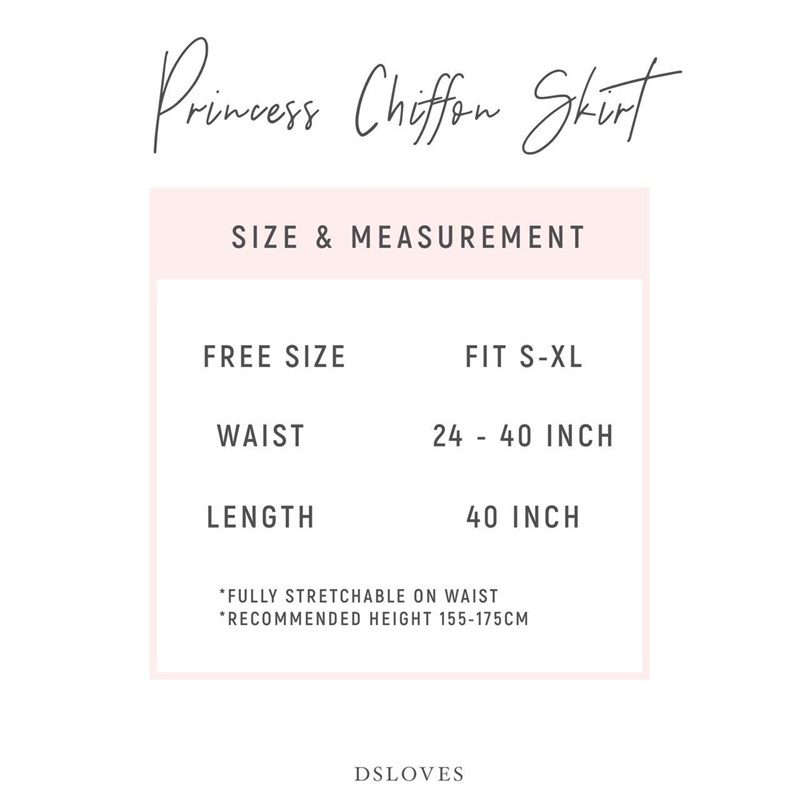 Princess Chiffon Skirt is the best skirt because it made from High-Quality Chiffon Crepe. It has full lining and the colour of it follow the skirt tone colour. It also less ironing, neat stitching, and very comfortable to wear. The colour of the skirt is not faded even you wash it many times. 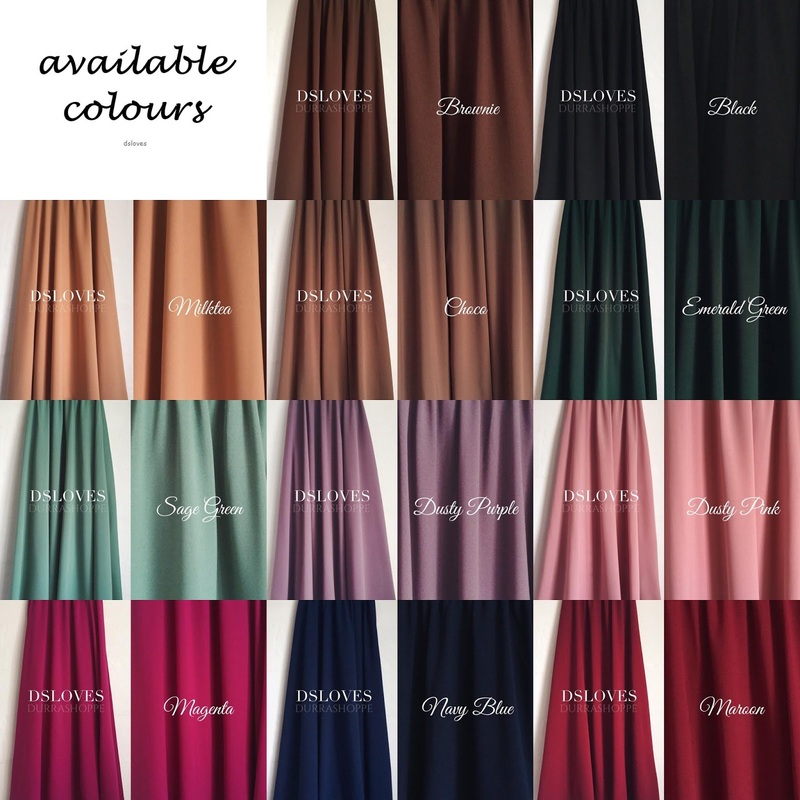 Moreover, the skirt is suitable for all person because it is a free size and fit for S, M, L and XL. 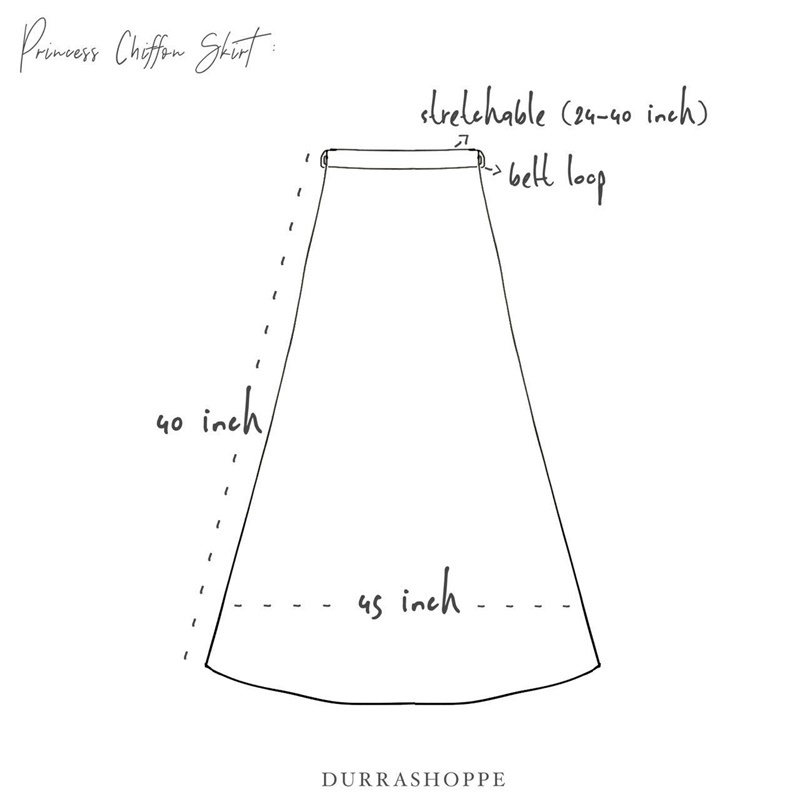 The measurement of the waist is 24-40 inch. It is fully stretchable on the waist. 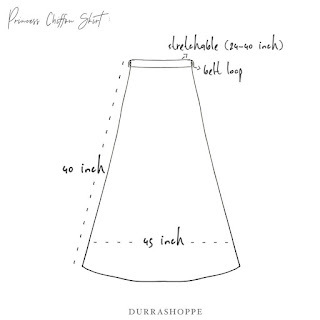 The length of the skirt is 40 inch. It really recommended for a person have height 155-175 cm. I really recommended for all ladies to try to wear this skirt. I also have tried it before this. I bought it two to three years ago. The colour of the skirt still beautiful and did not fade. You also can buy this skirt for the beloved one. It really suitable to make it as a present. You must grab it now before the offer will end soon. Hey guys! Did you have read Empayar by Teme Abdullah? How about Pelukis Jalanan, Arkitek Jalanan and Impian Jalanan? 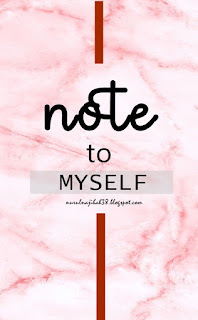 If you did not read yet it's okay. 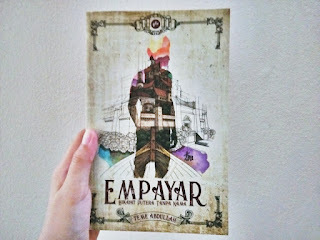 Today I would like to share some of my reviews about Empayar by Teme Abdullah. 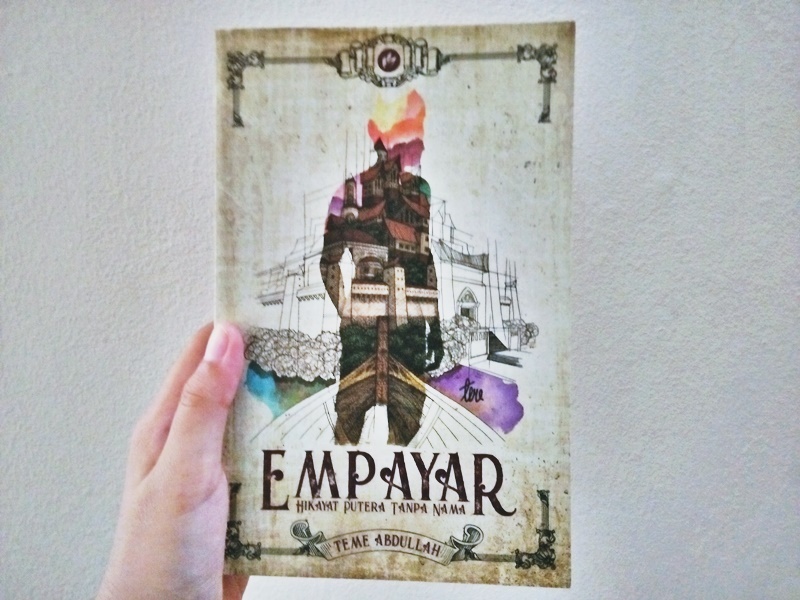 For your information, Empayar is the fourth book by Teme Abdullah. It published in PBAKL 2018 by Iman Publication. It contains 347 pages and the price is RM 30. It is a new genre by Teme Abdullah. Empayar is a fiction book. The theme of this book is about how we use the religious knowledge either for good or vice versa. 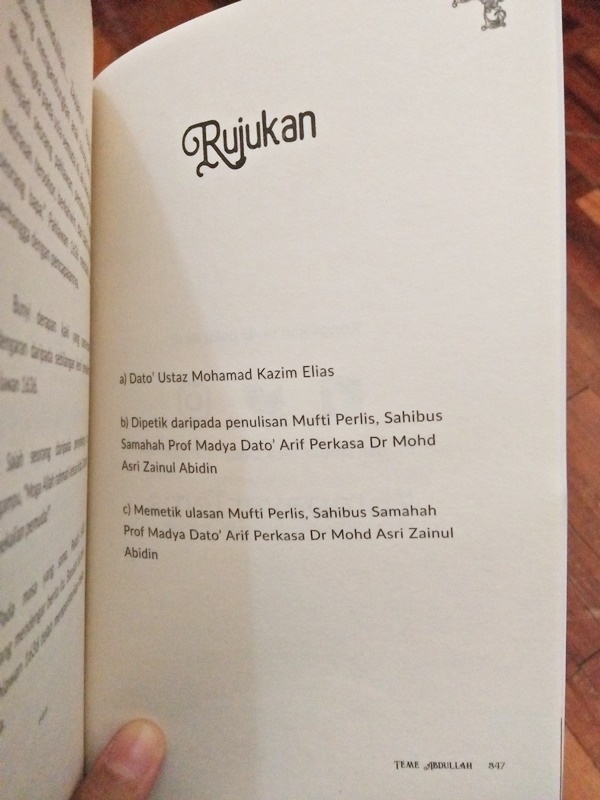 The unique of this book is all of the characters are by numbering such as Pahlawan 1636, Pelatih 8492 and Penghulu 1833. It shows the life of students in Madrasah Taming Sari. For me, the theme of this book really near with our hot issues today. Empayar book tells us the impact of using religion for self-interest. Besides, it also contains a lot of information that really give benefits to us. Even it full of information, the structure of sentences really simple and easy for us to adapt with. For example, it teaches us either wrong for us to be in love with someone and shares about 'doa makan'. Furthermore, it also teaches us the best way of dakwah. Don't worry about the content. It is because all of the information has been referring to Dato' Ustaz Mohamad Kazim Elias and Mufti Perlis as a reference. These are some of my review for this book. It just based on my opinion. If you have other opinions feel free to share with me.